IN THIS FINAL ENTRY IN THE SERIES, Dr. Thomas Horn and the SkyWatch team explain the super-importance of hidden occult ritualism in Washington DC. 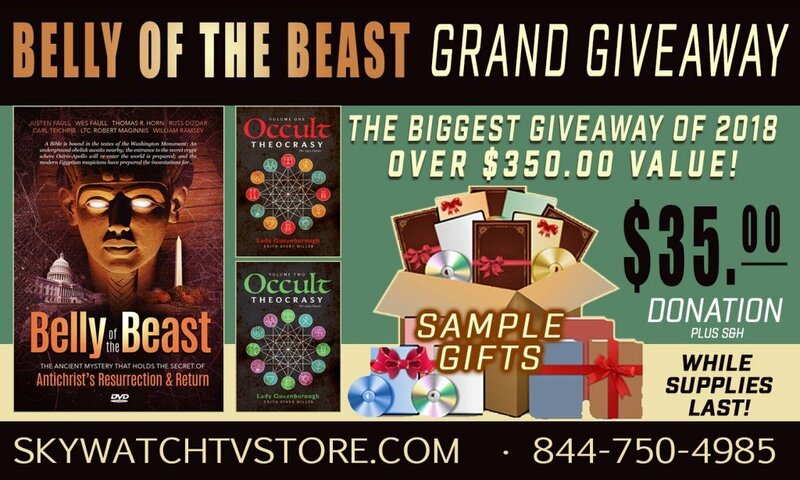 In the brand new documentary “Belly of the Beast”, you will discover for the first time: Why a Bible is BOUND in a magic square INSIDE the testes of the Washington Monument… Where and why a buried ANCIENT MAGICAL OBELISK AWAITS UNDERGROUND nearby… Where the ENTRANCE to a Secret Crypt exists connected to American LUCIFER WORSHIP from within the Deep State… And, for the first time EVER, the US government-owned location where Antichrist will be raised from the dead! 2017 Writing Contest Winners Anthology — LEARNING TO LEAN!